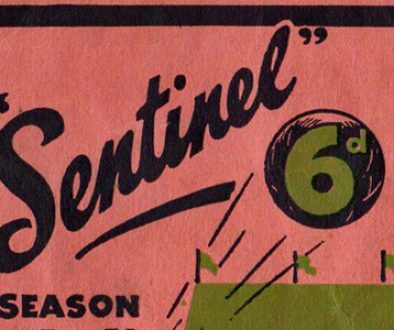 A red Port Vale crest? Yes, it happened twice! 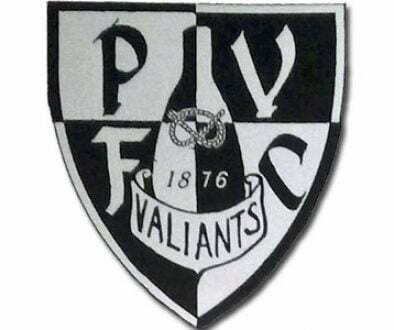 In 2013, Port Vale asked supporters to decide whether the club should return to an updated version of the crest used by the club in the 1950’s. But how many fans knew that a red and gold version of that crest was also produced by the club? But how did that red version come about? 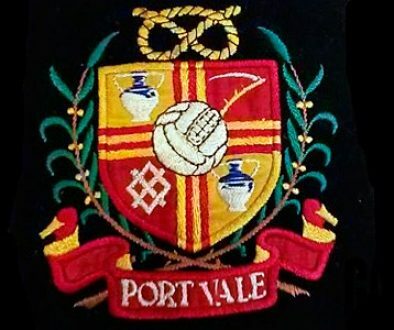 Stuart told OVF that the red crest was actually used on the club blazers issued to the players with this particular crest coming from the blazer belonging to long-standing full-back Stan Turner. But why use the red and yellow colours? Well, the 1950’s club crest was based on the Burslem coat of arms and one possible explanation could be that the crests on the blazers were based exactly on the Burslem crest. This theory would appear to make sense as OVF can reveal the club did used another red and gold crest earlier in its history. 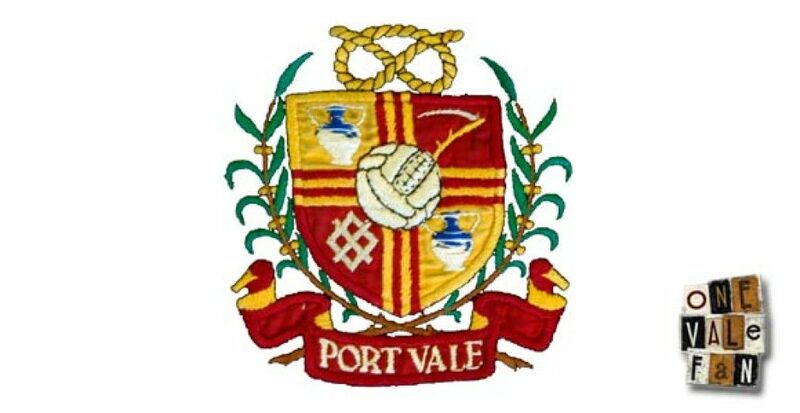 In its formative years, a red and yellow version of the original Burslem coat of arms was adopted as the club’s first crest.